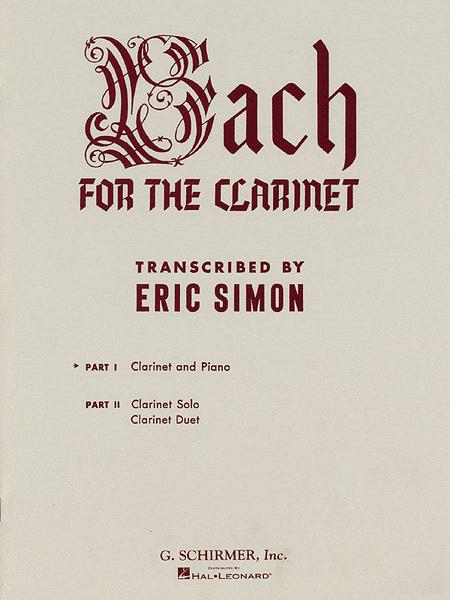 Contents: Ach, Herr, Lass Dein (St.John Passion) • Adagio (Toccata in C) • Air on the G String • Allegro (Organ Sonata in E Flat) • Chorale (Cantata 11) • Chorale (Cantata 122) • Chorale (Cantata 140) • Chorale (Cantata 38) • Chorale (Cantata 60) • Chorale (Cantata 80) • Gavotte (6th French Suite) • Herliebster Jesu (St. Matthew Passion) • In Meines Herzens (St. John Passion) • Minuet (Orchestral Suite No. 2) • O Haupt Voll Blut (St. Matthew Passion) • Pastorale (Bach) • Prelude #9 (W.T.C. Book 1) • Prelude #18 (W.T.C. 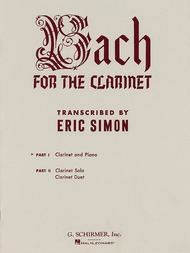 Book 1) • Sarabande (French Suite No. 3).